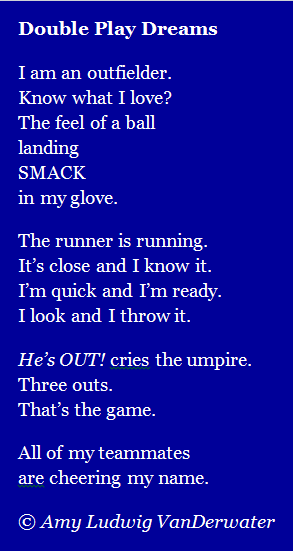 Students - Today's poem was inspired by a great catch my son made in the outfield over the weekend. Sometimes we write poems simply to celebrate something wonderful in our lives. And watching Henry make that catch was pretty wonderful. I decided to write today's poem in the voice of an outfielder, not my own, because out in the field is where the action is. Did you notice that SMACK and OUT are all in capital letters? This is because I want you to read them loudly. 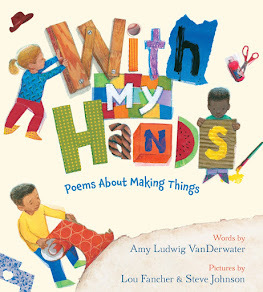 Today I am tickled to welcome teacher Debra Frazier and her first grade writers from Ohio as they share and offer a link over to their poetry journey from this spring. I am also so happy to welcome teacher Margaret Simon and her fourth and sixth graders from Louisiana with their manatee poetry. First, here is Debra. Our class has been immersed in poetry, from reading, writing and tweeting! On our poetry journey we have learned about mask poems, line breaks, white space, creating visual images, and the art of reading poetry. Amy LV guided our journey with her Poem Farm and tweets. 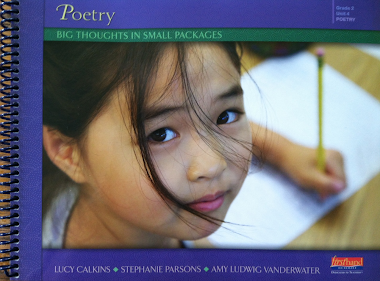 We were honored when Amy graciously invited us to link to our poetry here on the Poem Farm. We are proud to be here, and we hope you enjoy our poetry and follow our poetry path on Twitter. Of course young poets LOVE comments! You can read our poems and comment right on the poets' kidblogs at Behind the Scenes in First Grade. 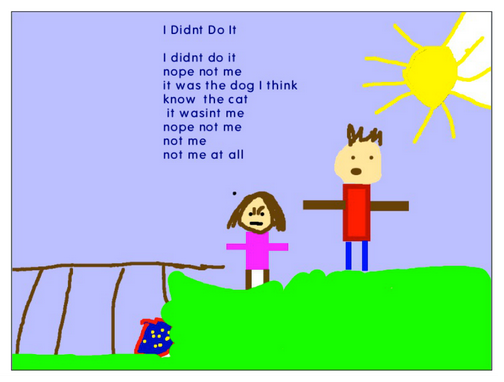 Here is one of the poems from one of our kidblogs. Thank you so much to these young poets for sharing this journey with me all along and today at The Poem Farm. 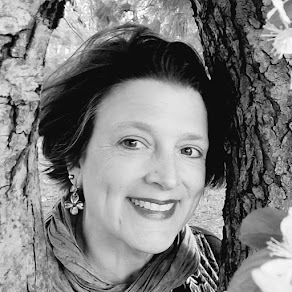 I have learned a lot this spring about working with classes of young writers through Twitter, and I am grateful to Debra Frazier and her students for helping me learn. And now, I am excited to tell you a little about what's been happening with Margaret Simon's students in Iberia Parish, Louisiana. These students wrote poetry up until the very last day of school. In manatee news, last Friday, I wrote a playful poem about a manatee named Manny. 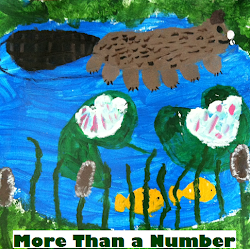 I challenged students to write manatee poems of their own and promised that if any young writers researched and wrote manatee poetry, The Poem Farm would adopt a manatee. Well, Margaret Simon's fourth and sixth grade students at Caneview Elementary School and Jefferson Island Elementary School in Iberia Parish, Louisiana, took the challenge on their very last day of school. 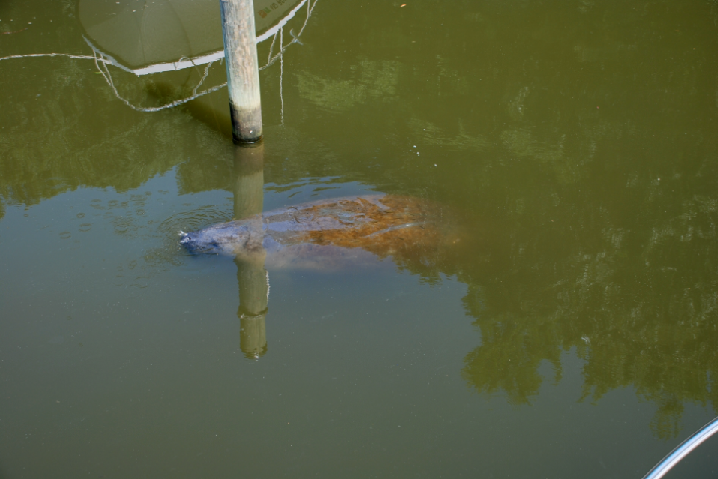 You can read two of their manatee poems here at Margaret's blog, Reflections on the Teche. You can also read about how these students used Wonderopolis and included hyperlinks in their own kidblogs. Thanks to these students, The Poem Farm is caring for a manatee! Meet Chessie! You can see our official adoption certificate from the Save the Manatee Club here and read more about Chessie here. Thank you to Margaret Simon and her students for carrying on the manatee love with manatee poetry. 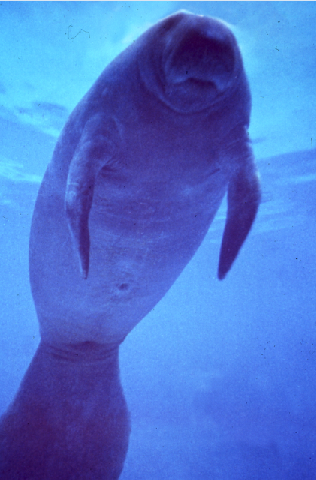 It's fun to have a manatee here at The Poem Farm! I am very pleased to share the news that my first book, FOREST HAS A SONG, has made the NCTE Children's Literature Assembly list of 2014 Notable Children's Books in the English Language Arts. Five other poetry books were on this list too, and I congratulate these wonderful poets: Andrea Cheng for ETCHED IN CLAY: THE LIFE OF DAVE, ENSLAVED POTTER AND POET, Margarita Engle for THE LIGHTNING DREAMER: CUBA'S GREATEST ABOLITIONIST, Nikki Grimes for WORDS WITH WINGS, J. Patrick Lewis for WHEN THUNDER COMES: POEMS FOR CIVIL RIGHTS LEADERS, Holly Thompson for THE LANGUAGE INSIDE. Congratulations! Wow, lots of poetry here today, Amy. I love the baseball poem, have just returned from watching 2 games with my grandson playing center field! He didn't make a catch to win a game, but did make one catch for an out! I'll share the poem with him! And thanks for Deb's and Margaret's poems too. Sounds as if they had a good time with you! Congrats on your book receiving the award! The list is awesome, isn't it? First of all, congratulations on the award!! Well deserved! Second, I love how you connect with children - it means so much to them and you just "get" what their little writing selves are trying to say. Congratulations, Henry and to you Amy for capturing the moment in a poem. It was fun to read the children's poems. It's special that you share their work on your blog. Congratulations, Amy! A class at my son's school has Forest at the moment. I lent them all my poetry books. How wonderful about the manatee. Great poems! 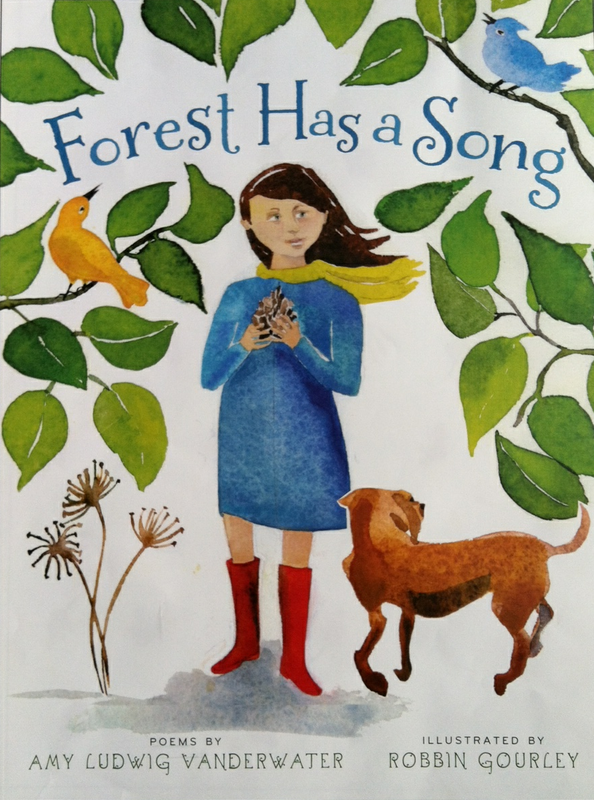 Amy, how exciting for your book, Forest Has a Song to make the NCTE Children's Literature Assembly list of 2014 Notable Children's Books in ELA. Congratulations. Your Double Play Dreams popped out at me as did your son's catch. Then, you topped everything with a peek into Margaret and Deb's classrooms. Great post.